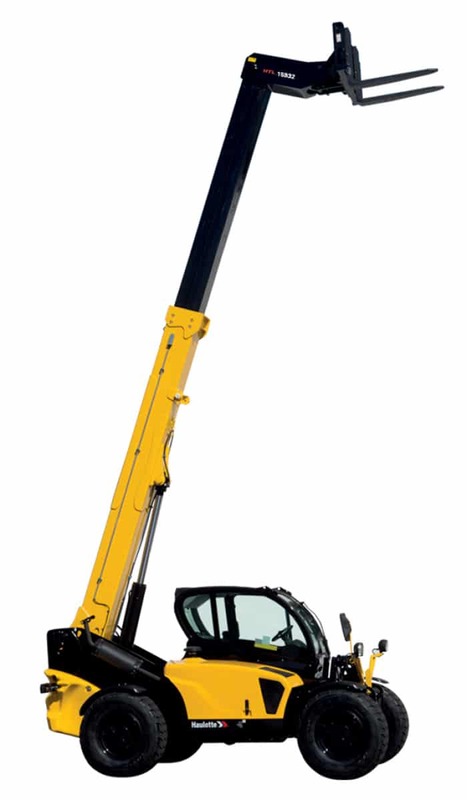 Telehandlers might have a wide variety of names, but that is a reflection of the true versatility this equipment can provide. 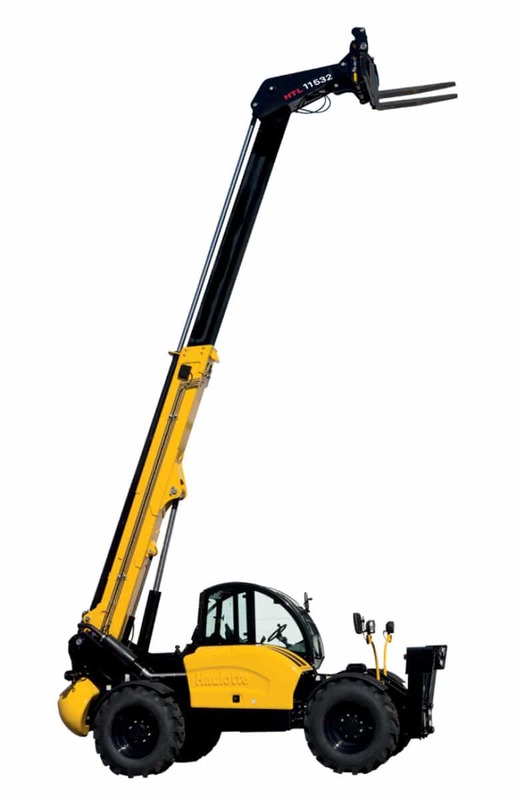 By incorporating a telescoping boom to a lifting attachment, you can accommodate several different types of loads with just one telehandler when you use the attachments that are produced for each make and model. From earth-moving buckets to working platforms to forklift tynes, you really can have equipment that can complete multiple tasks safely and efficiently for one minimal investment. 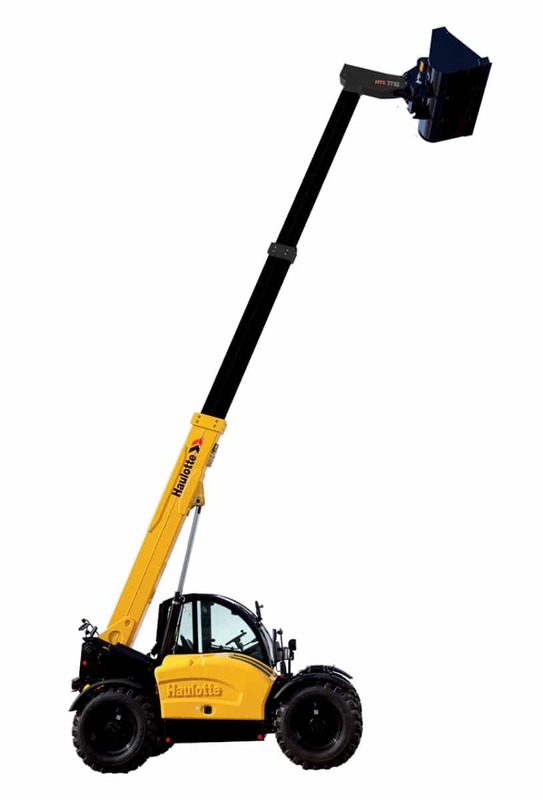 Telehandlers really are the best all-around tools that you can own today. 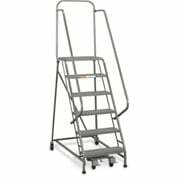 Not only are they durable and reliable, but they also have low operating costs. This allows you another way to make sure each project comes in under budget while workers get to use equipment that is similar to what they may already be trained to use. There are two primary categories to compare and contrast telehandlers today. 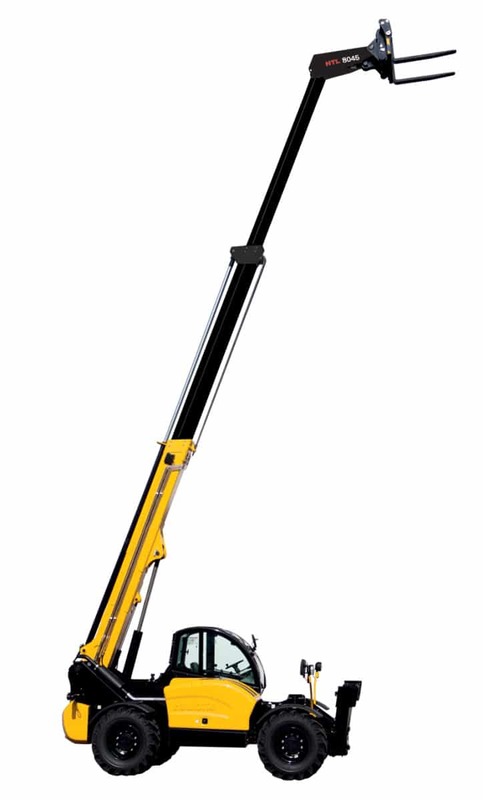 Entry level telehandlers have a rated load capacity of around 5,000 pounds. Some models reach 10,000+ pounds. You'll also discover several models that fit between these two extremes so you can have the right rated load capacity for your anticipated needs. 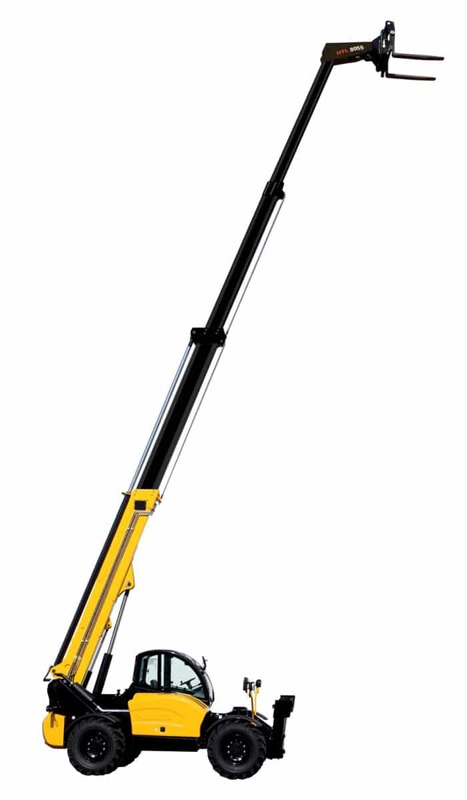 From under 20 feet to over 50 feet, the lifting height maximums for most models apply to every attachment that is available for your selected telehandler. 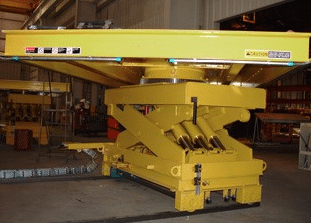 Certain safety requirements for lifting materials to the maximum height may be different than lifting a platform, so be sure to contact us with any questions you may have. Instead of investing into several equipment options, choose the one telehandler that best meets your needs. It is the easiest way to make sure you have what you need to get your job done every day. 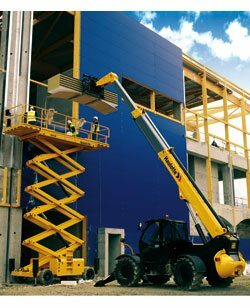 Let Industrial Man Lifts help with selecting the right telehandler.